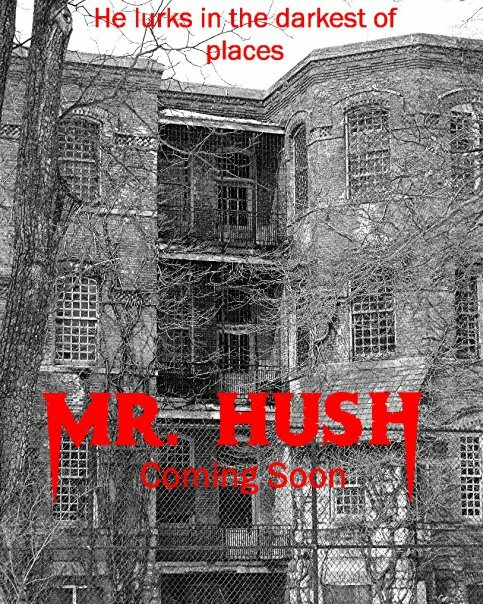 Writer/Director David Lee Madison's upcoming indie horror film Mr. Hush's trailer has been released and we have it here first for you to gaze upon. Mr. Hush stars Stephen Geoffreys, Brad Loree, Edward X. Young, Connie Giordano, Alexis LauRen, Steve Dash, Thomas Churchill, Jessica Cameron, Colleen Cohan, Mike Marino and Tim Dougherty. The film should be out in October. Horror icon Stephen Geoffreys (Fright Night) returns to classic horror in Mr. Hush. Holland Price is a devoted husband and loving father. But unbeknownst to him, evil and darkness have him a marked man. An idyllic, small Pennsylvania town serves as the background for this epic battle between good and evil. Starring Brad Loree (Halloween Resurrection), Steve Dash (Friday the 13th, Part 2) and Edward X. Young (The Green Monster).